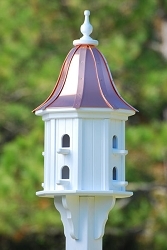 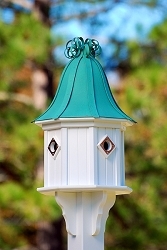 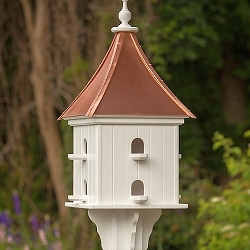 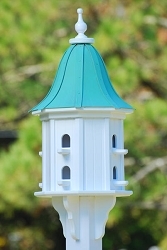 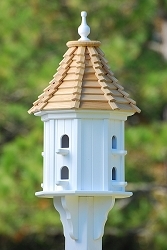 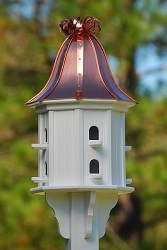 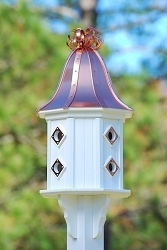 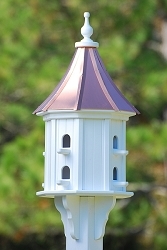 Quality decorative bird houses for your backyard feathered friends! 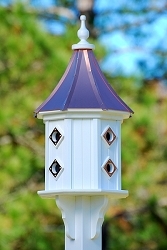 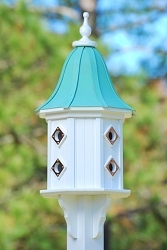 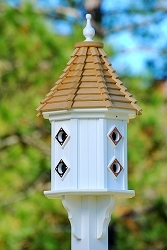 Bird Houses architecturally designed for beauty, form and function. 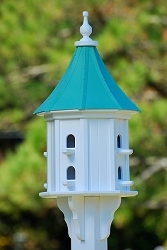 Unique designs and bold vivid colors for your garden landscape and backyard bird sanctuary.